Laina is a busy mum who lives in Sydney’s eastern suburbs with her husband and crazy toddler, Max. Being a working mum, time is always precious so she really tries to make the most of any opportunity to look after herself, so she can give the best of herself to her little family. Always prioritising eating and sleeping well each day, Laina tries really hard to find a bit of time to get some regular exercise daily. She finds that this really helps her keep a healthy balance between work, home and family – which makes everyone happy! But as with most working mums with small children, getting out and about alone is too often a pipe dream; little Max acts as Laina’s wingman most days when she leaves the house. Which is why it was so important to her to choose a pram that would make it super-simple to do the stuff she wants to each day. And that made the Bugaboo Bee⁵ pram a no-brainer – fully customisable, the Bugaboo Bee⁵ leads the field in style, stability and handling – and will extend, reverse and recline with just a few simple clicks. Quite simply, it’s the most comfortable urban stroller on the market, driving like an absolute dream. 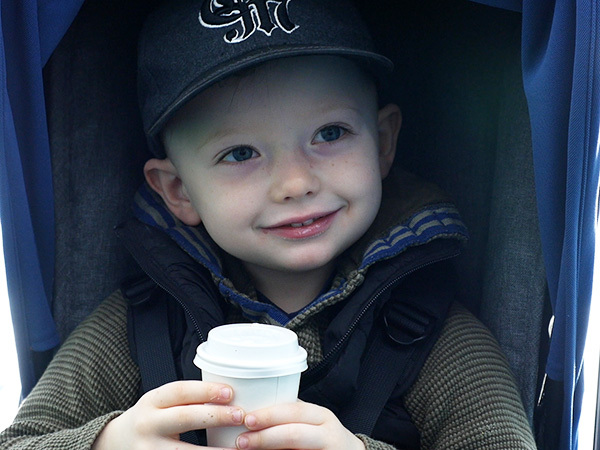 “I really enjoy taking it on my morning walks – it’s a really smooth ride and such a comfortable, nicely padded seat for Max. He’s a very large two-year-old, and the expandable seat and back means he can comfortably sit back and chill while I get my morning exercise,” Laina says. 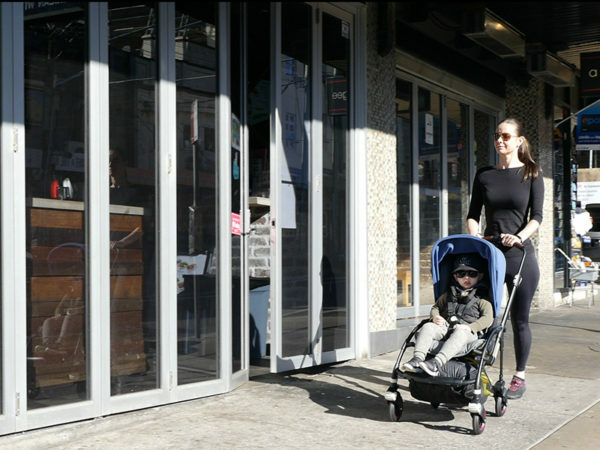 The Bugaboo Bee⁵ pram’s manoeuverability is the stuff of dreams according to this Health Nut mum. “The thing I love most about this pram is the really tight turning circle – you can turn around in a lift or supermarket aisle with ease. The streamlined design is also easy to manoeuvre in crowded cafes and shops.” Which is so handy when you are enjoying your weekly foray to the local farmers’ markets.